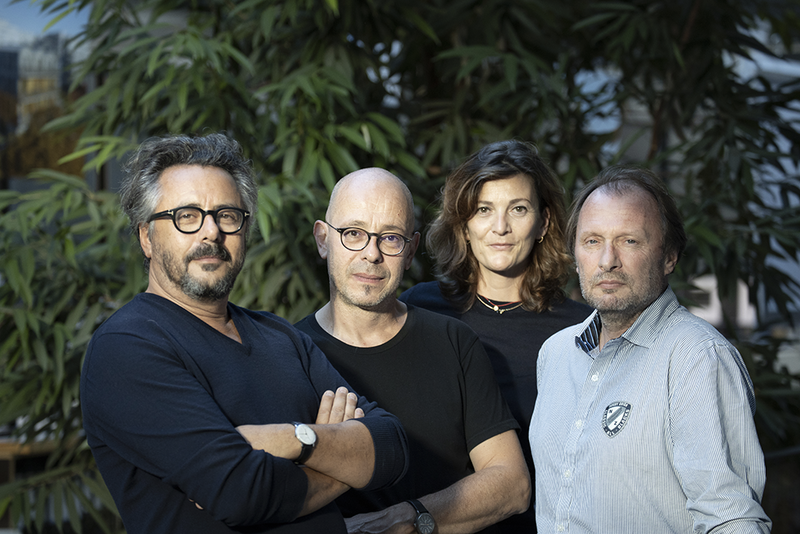 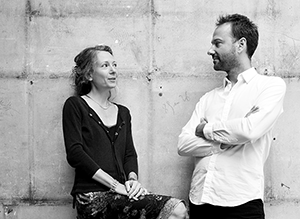 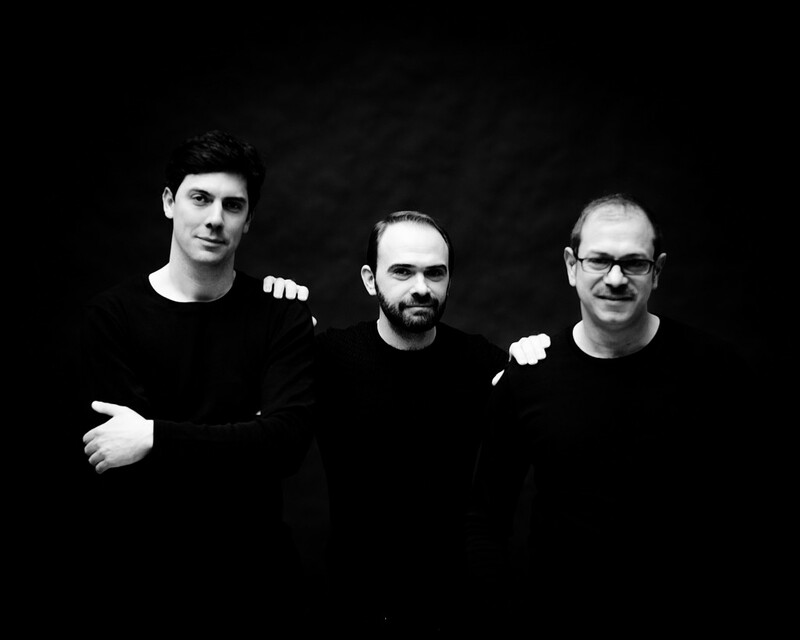 Interview with architects Laurent Boudrillet, Bernard Guillien, Anne Pezzoni and Jacques Sebbag, partners of archi5 office, founded in 2003, based in Montreuil and Varsovie. 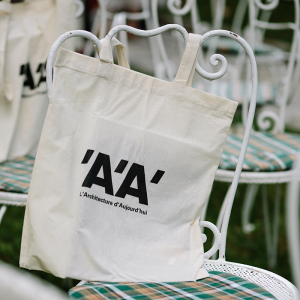 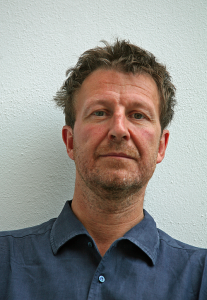 For AA, they share their views on the profession, their sources of inspiration as well as their visions of the future. 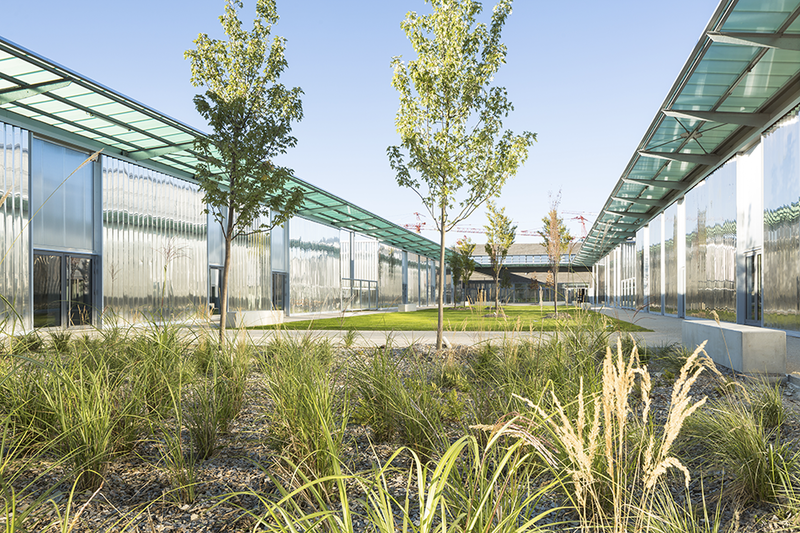 Since its creation, archi5 has completed several public equipment projects, private orders and urban planning projects in France and around the world. 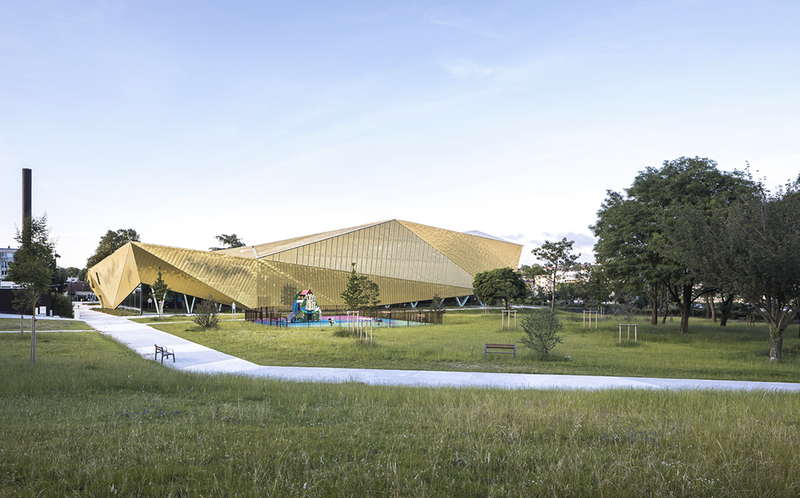 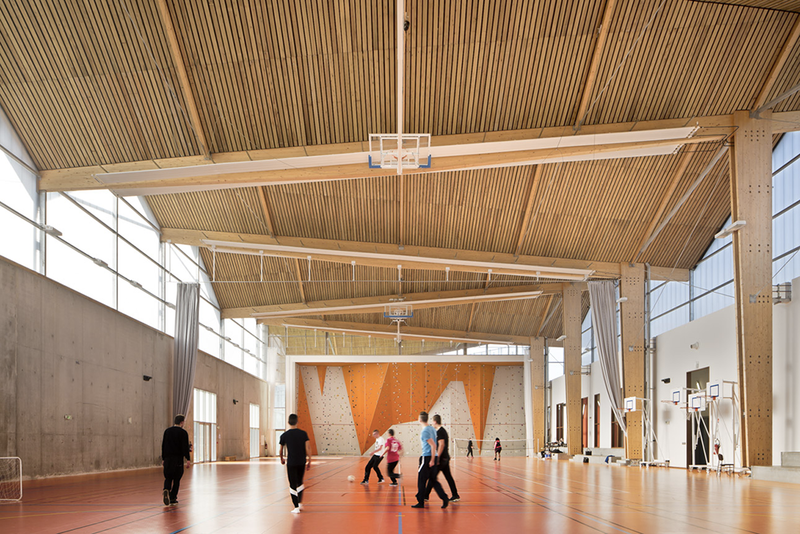 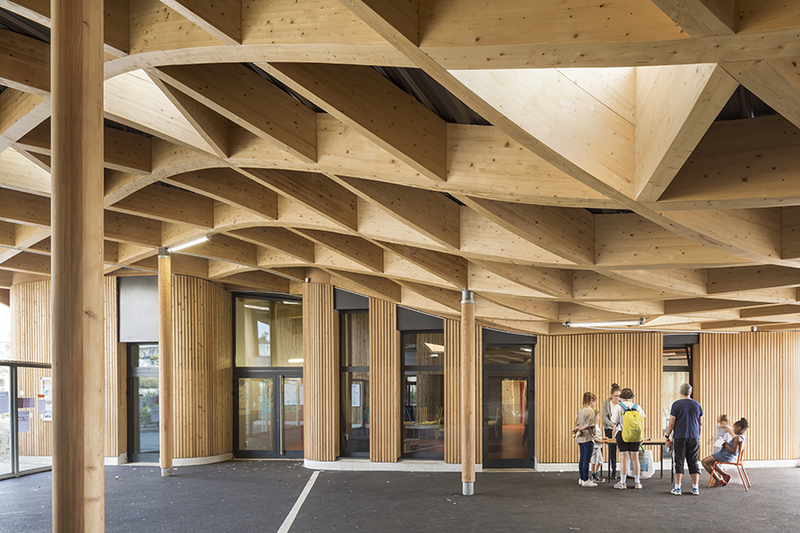 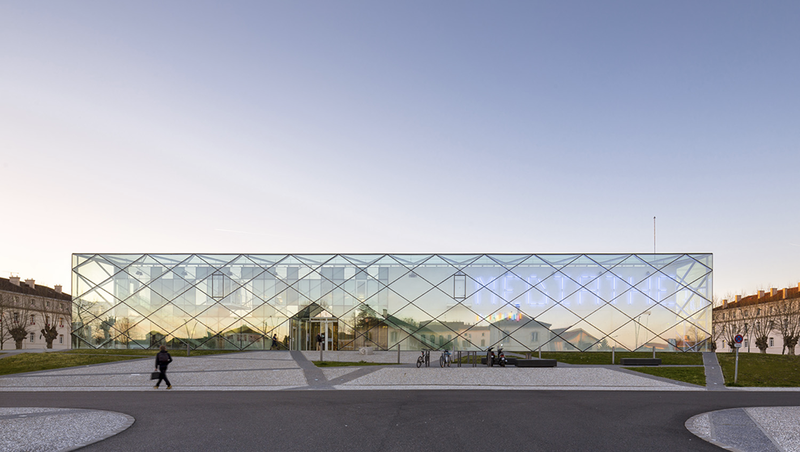 In 2018, the office completed the La Fontaine multisport complex in Antony, near Paris. 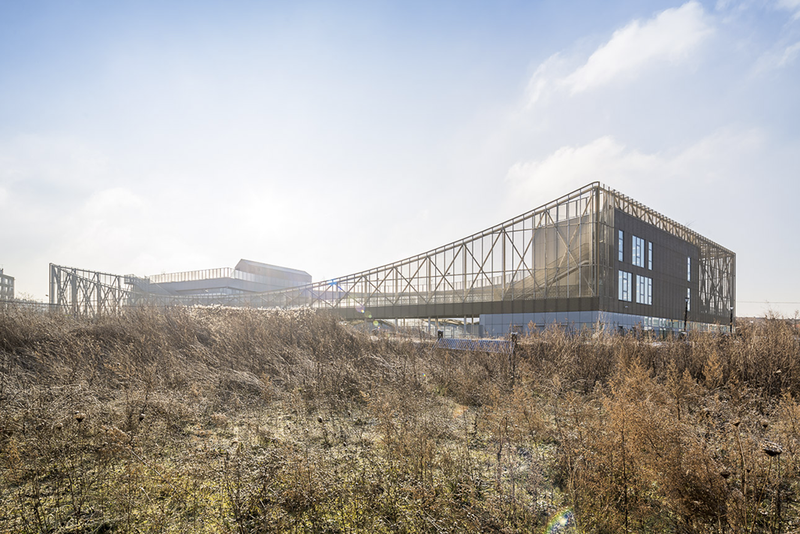 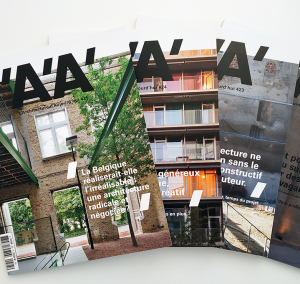 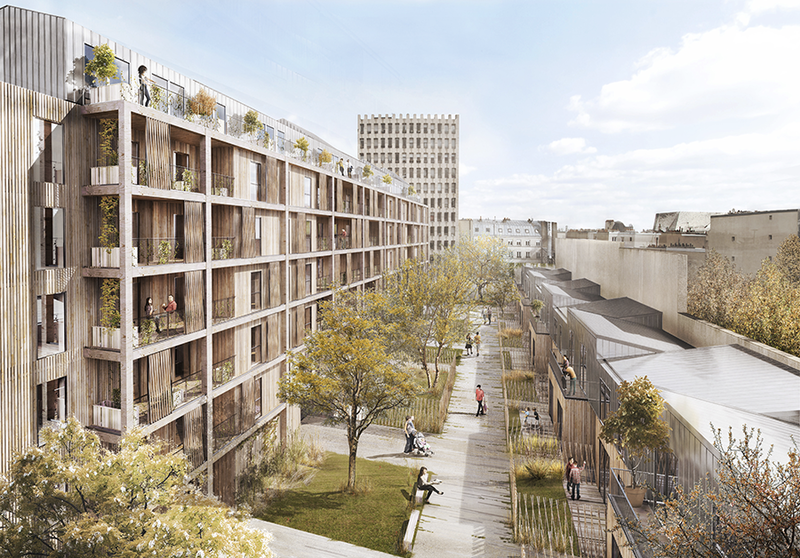 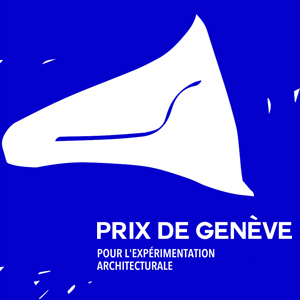 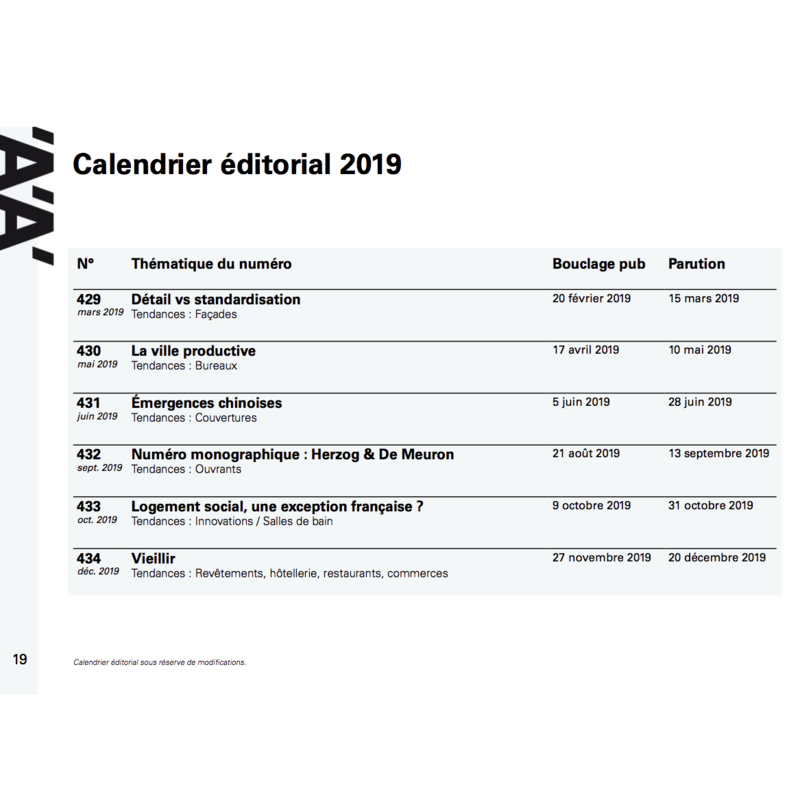 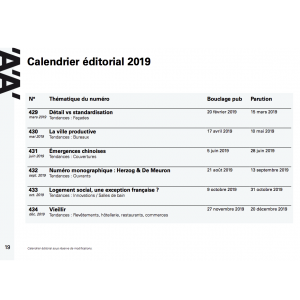 Archi5 is currently working on different cultural projects in France, such as a cultural centre in Garges-lès-Gonesse (to be completed in 2021), and a community media library in Sainte Geneviève des Bois (to be completed in 2019). 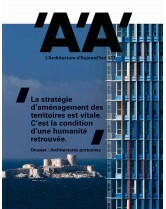 To know more about archi5, click here. 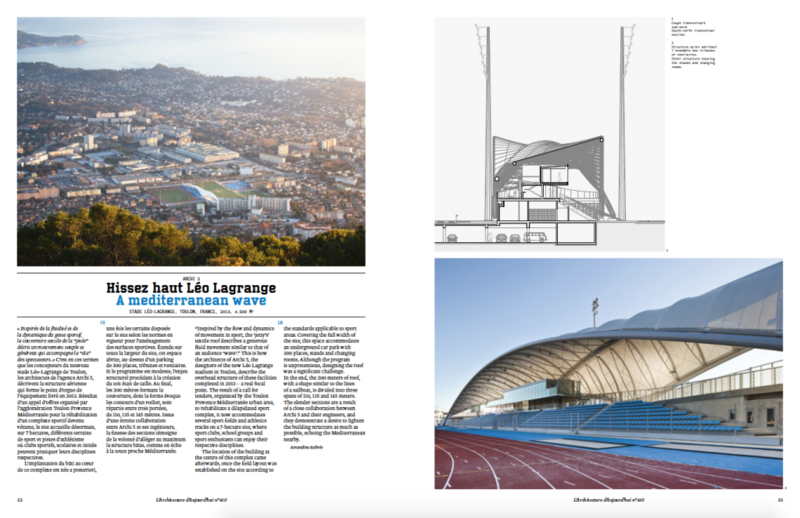 In its 410th issue, AA presented the Léo Lagrange stadium project, completed in Toulon in 2013; click on the image below to read the full article.